BAGHDAD - A string of explosions targeting security officials  and people who rushed to the scene to help the injured  killed at least 10 people in western Baghdad Monday evening, officials said. The first explosion came from a roadside bomb in a Shiite neighborhood, targeting an Iraqi army patrol, a police official said. Minutes later, a second bomb exploded nearby, targeting a passing police patrol. As firefighters arrived on the scene of the first blast, the third bomb went off, an official said. He said 19 people were also wounded in the attacks. A hospital official confirmed the casualties. Violence is nowhere near the peaks seen in 2006 and 2007, but bombings and shootings still occur with regularity. 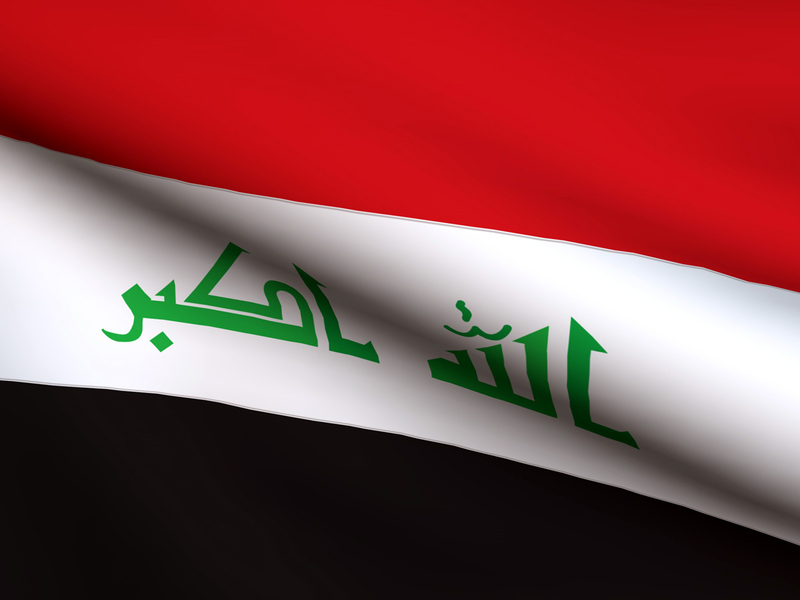 As U.S. forces prepare to go home by the end of this year, security will rest in the hands of the Iraqi security forces. Some U.S. and Iraqi officials would like to see American forces stay in Iraq into next year to help maintain the fragile stability and train Iraqi troops. Disagreements over whether to grant the Americans the type of legal protections they are demanding have threatened to derail any plans to have American troops in Iraq past their Dec. 31 departure date. In another incident, six members of a land mine removal team died when a controlled detonation of old land mines went wrong, said a police official Monday. The accident happened near the city of Basra, 340 miles (550 kilometers) southeast of Baghdad, on Saturday. Land mines and other munitions left over from the Iraq-Iran war and the 1991 Gulf War had been piled together for a controlled detonation but failed to explode, the official said. As the troops went to investigate, the explosion erupted, killing three Iraqi soldiers and three explosives experts. A medical official at a nearby hospital confirmed the toll. Both officials spoke on condition of anonymity because they were not authorized to release information. About 25 percent of the world's unexploded land mines are buried in Iraq.